We have seen a dramatic increase in the severity of disasters at home and abroad with a greater need for international organisations to respond in order to provide relief to those communities affected. Vulnerable communities feel the greatest impact - those who struggle prior to the disaster inevitably will suffer most in the aftermath - the uninsured, children unable to access education, loss of healthcare, access to clean water - are but a few of the challenges we face. 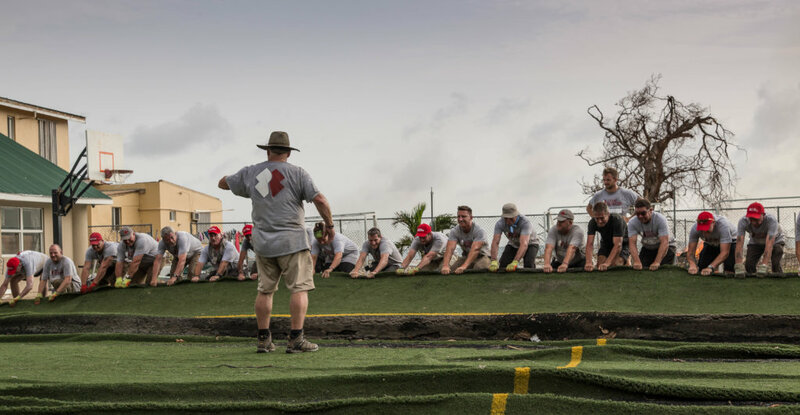 The Team Rubicon Network is already delivering an impact around the world - to date we have conducted over 215 missions rebuilding communities from disasters that range from hurricanes, to tornadoes to floods to earthquakes. This project will directly enable our ability to both respond to disasters but also to build and grow our capacity, skills and membership - getting more trained disaster response volunteers where they need to be to have the most positive impact on those affected communities. 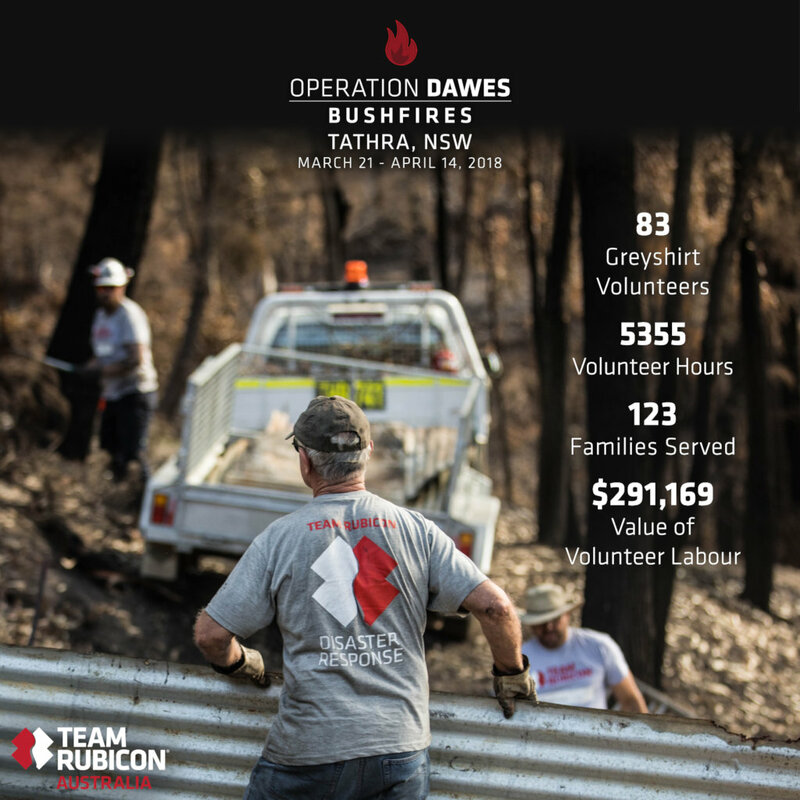 We have a network of 75,000 volunteers but we need your help to get this network of disaster response volunteers trained and ready to deploy when needed. 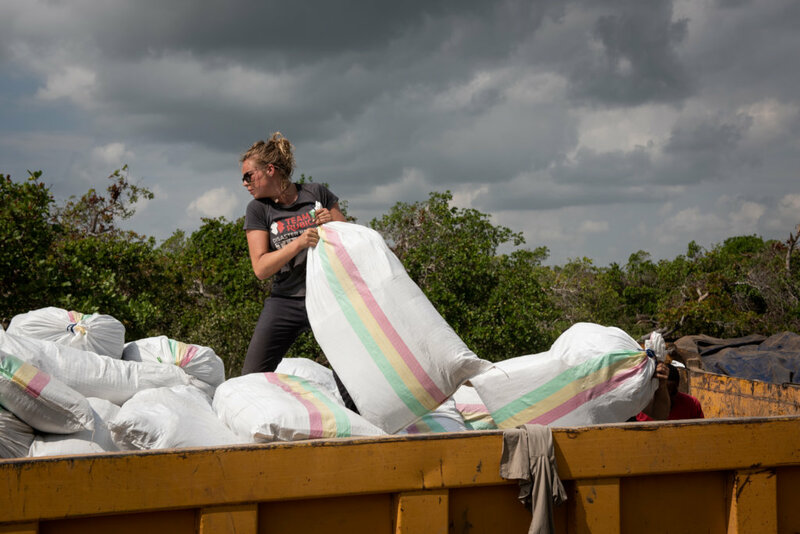 We plan to create Team Rubicons in new countries to extend our global reach while also developing programs to go beyond just immediate response to address resilience, capacity building and long term recovery. This project will enable building a network of veteran and former emergency service personnel who desire to serve those most in need.